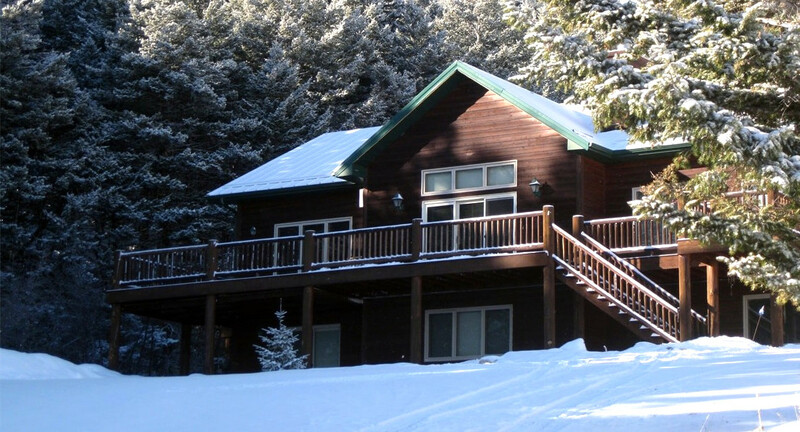 Our friendly Innkeepers and beautiful surroundings will provide you with a relaxing and comfortable Montana getaway. 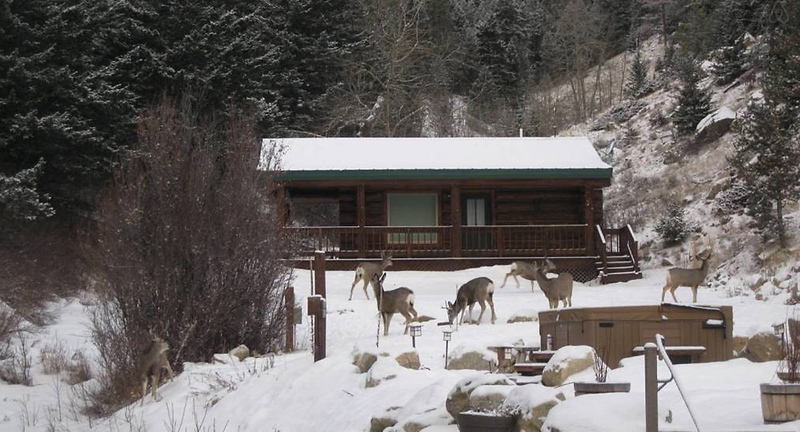 Two Bears Inn Bed & Breakfast is located on the scenic Beartooth highway 3 miles south of Red Lodge, Montana. 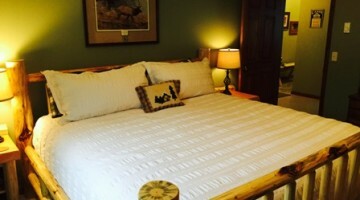 We provide a comfortable nights stay with a warm delicious breakfast. 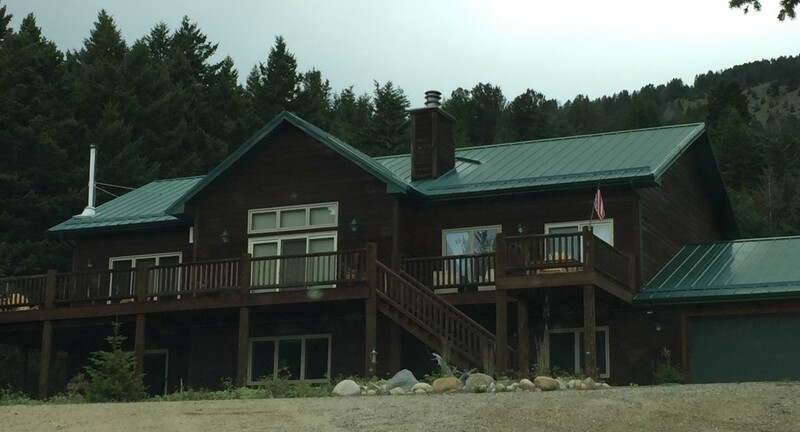 Our 3 room inn with private baths, common area, hot tub, internet and wrap around deck are nestled in the pines of Haywood Gulch with beautiful views of Mt. Maurice & Point of Rocks. 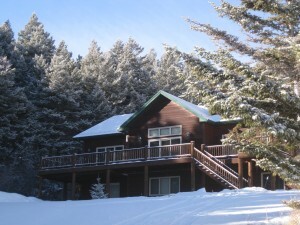 Our cozy cabin sleeps 4 with a full kitchen and bath. 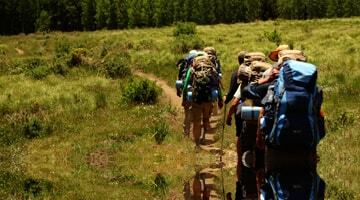 We welcome special occasions & small groups. We are a non-smoking property. We love how personable this place is, such a warm feeling. We love the atmosphere & Barbra and her husband are very special people. We will definitely come again!!! Gerald & Brenda M.